With all of the stormy weather we had in the metro area recently, I begrudgingly peeked at the weather app on my smart phone this weekend all the while wondering “what’s next?!”. To my surprise, I discovered that much of the upcoming week is supposed to be hot and dry at least dry from the rain – even if not from the humidity. With all of the wet weather we’ve had over the past few weeks, we’ve been enjoying just about every indoor activity we can think of and our family is ready for some outdoor fun. 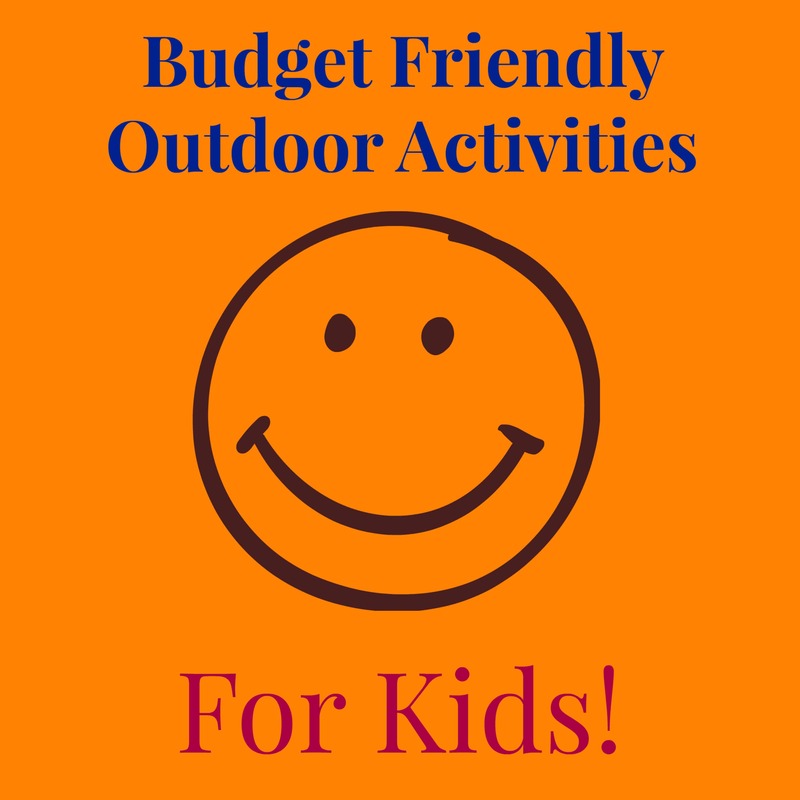 Tonight on the blog, Jayne (one of our lovely Mom Ambassadors), shares some great low-cost outdoor activities that you can enjoy this week! PS: If you’ve been playing along with our B-I-G Summer Giveaway – your question of the day is included in this post. I don’t know about your kids – but mine have been itching to get outside and play. As we leave the wetter weather we’ve had behind and dive into the heat of summer, we have several tried-and-true favorite toys we return to every year and I’d love to share them with you all! 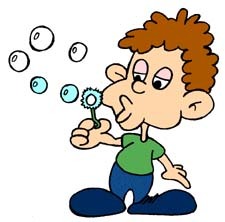 Bubbles are one of our favorite summer time toys. Purchasing a cheap bubble combo pack with different wands and trays can be a great way to keep your toddler entertained for quite some time. Pro tip- buy a LARGE size of extra bubbles. That teeny jar is going to last you about 10 minutes, especially if it gets accidentally knocked over. One of the best toddler investments we made was buying sets of toddler outdoor “tools” for our kids. My kids will play around in the yard with rakes and actually functionally clear out portions of our yard while they’re playing. 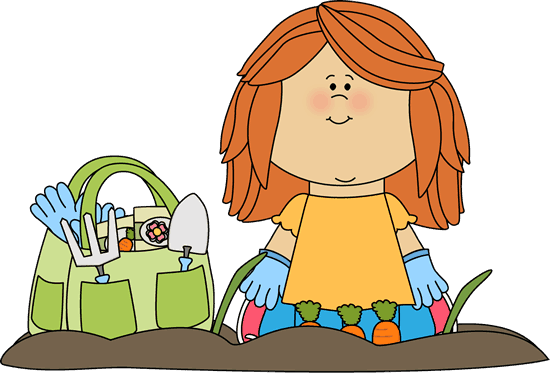 Pro tip – if you have a small area of dirt or sensory dirt table, playing with small outdoor toddler garden tools is even more fun! 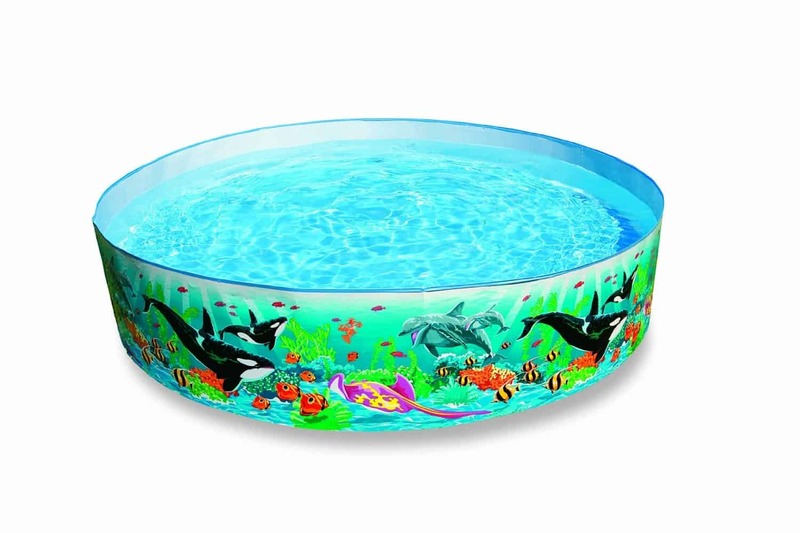 Outside of the obvious use for a kiddie pool, a plastic kiddie pool can be great for sensory play of all kinds – water with toys/cups/etc., sand, water beads, shaving cream, soap, colored ice cubes, feathers, dry beans – the possibilities are endless! You could also use the kiddie pool for dirt or mud play as mentioned above! Chalk is for sure a heavy hitter as part of our outdoor toddler toys. Other than giving my kids free play with the chalk, they LOVE when I make games out of the chalk. Drawing hop scotch, colored circles they run to, train tracks for their trains, race tracks for their toy cars, start and finish lines for the kids themselves to race, etc. 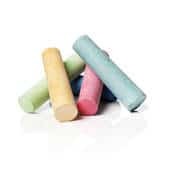 There are a few brands that even have washable chalk paint and glitter chalk for the kids to play as well. Pro tip – opt for washable chalk and bold colors. The bolder the color, the better your children will be able to see the chalk on your surfaces. Thankfully, all of the items listed above are relatively inexpensive and easy to find for your children. Sometimes we will gift these toys as stocking stuffers for holidays or birthday gifts off-season and ahead of time, so that when the summer rolls around, we’re prepared with a plethora of toys. What are your favorite go-to outdoor play toys? Next story Breakfast On The Go: Tips For Busy Moms!